Minimum Energy Efficiency Standards for 2018. 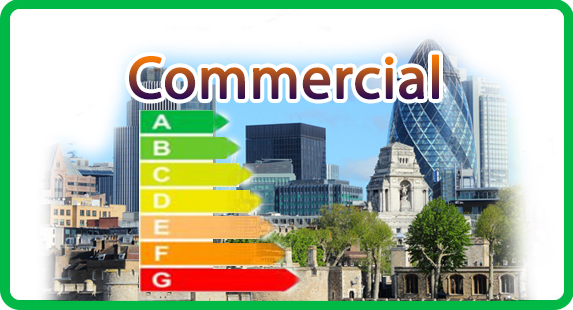 E&G Surveying Practice provides Energy Performance Certificates (EPC’s), and General Practice Surveys. We have access to a bank of surveyors in the London area, whom can meet your needs. Our services are fast, efficient, and our prices fair. Who requires an EPC ? 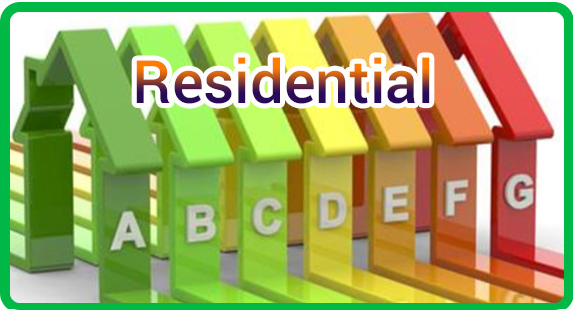 An EPC is required for property that is newly built, or is being rented or sold. The EPC provides information on energy use and cost. certificate lasts for 10 years.